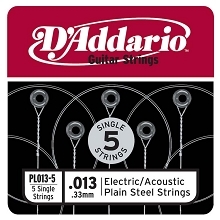 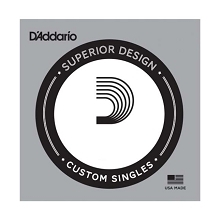 D'Addario 80/20 Bronze Acoustic Guitar Strings are also referred to as Brass strings. 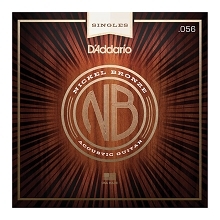 The 80/20 Bronze alloy is the original acoustic string alloy selected by John D'Addario Sr. and John D'Angelico in the 1930s. 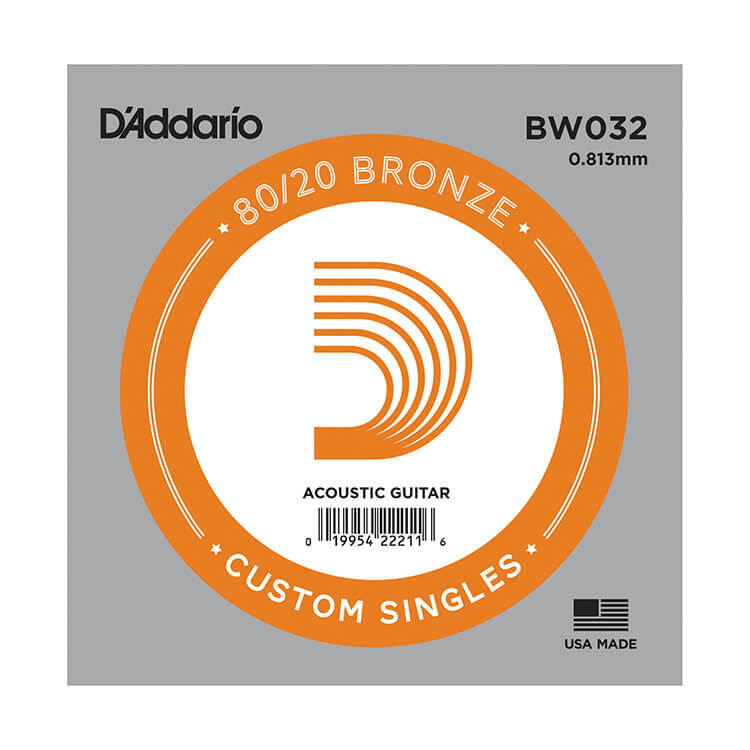 D'Addario 80/20 Bronze Acoustic strings are popular for recording and live playing with their crisp deep projecting tone. 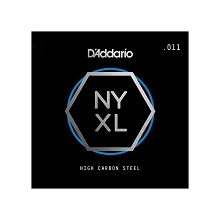 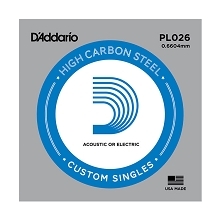 D'Addario 80/20 Bronze strings are wound on a hexagon shaped high carbon steel core resulting in a long lasting, bright tone with excellent intonation. Must be purchased in quantities of 5.